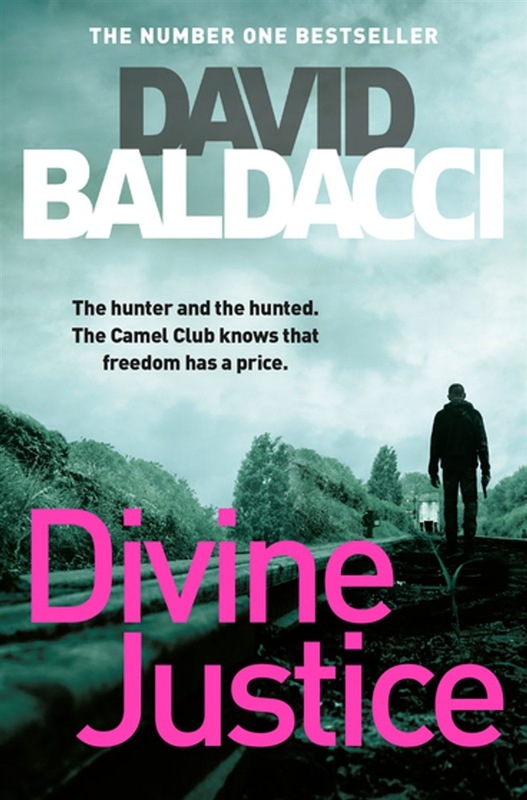 Explosive and enthralling, David Baldacci's Divine Justice is the fourth novel in his bestselling Camel Club series. Known by his alias, 'Oliver Stone', John Carr is the most wanted man in America. With two pulls of the trigger, the men who hid the truth of Stone's past and kept him in the shadows were finally silenced. But Stone's freedom has come at a steep price; the assassinations he carried out have prompted the highest levels of the United States Government to unleash a massive manhunt. Joe Knox is leading the charge, but his superiors aren't telling him everything there is to know about his quarry – and their hidden agendas are just as dangerous as the killer he's trying to catch. Meanwhile, with their friend and unofficial leader in hiding, the members of the Camel Club must fend for themselves, even as they try to protect him. As Knox closes in, Stone's flight from the demons of his past will take him far from Washington, D.C., to the coal-mining town of Devine, Virginia – and headlong into a confrontation every bit as lethal as the one he is trying to escape. 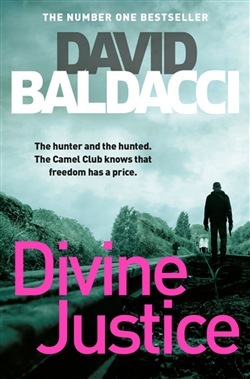 Divine Justice is followed by Baldacci's final Camel Club novel, Hell's Corner. Acquista Divine Justice in Epub: dopo aver letto l’ebook Divine Justice di David Baldacci ti invitiamo a lasciarci una Recensione qui sotto: sarà utile agli utenti che non abbiano ancora letto questo libro e che vogliano avere delle opinioni altrui. L’opinione su di un libro è molto soggettiva e per questo leggere eventuali recensioni negative non ci dovrà frenare dall’acquisto, anzi dovrà spingerci ad acquistare il libro in fretta per poter dire la nostra ed eventualmente smentire quanto commentato da altri, contribuendo ad arricchire più possibile i commenti e dare sempre più spunti di confronto al pubblico online.